Spaghetti gardens are simple, useful and fun for the whole family. 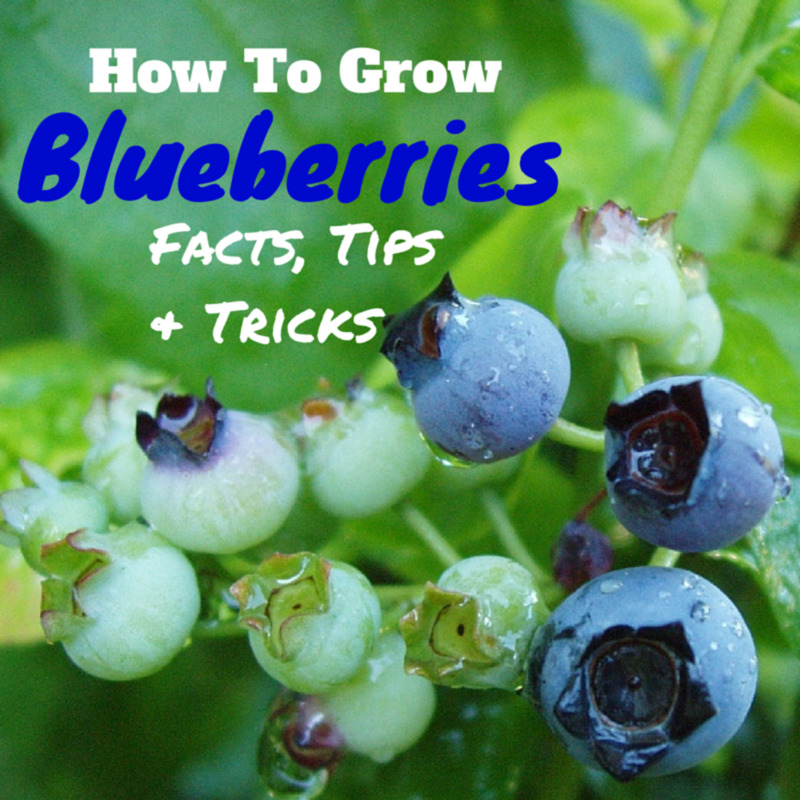 They can be a great way to introduce children to the benefits of growing one's own food from scratch. Spaghetti gardens can be easily grown in containers also, so small spaces are no problem! Harvest all the ingredients together and spend an afternoon creating the best tasting marinara sauce you've ever tried. Spaghetti gardens can be very simple – a single tomato plant, a little garlic, and some basil or oregano for instance. You can also make them more complex, growing spaghetti squash to use in place of noodles and adding other vegetables for the sauce like zucchini, peppers, onions etc. 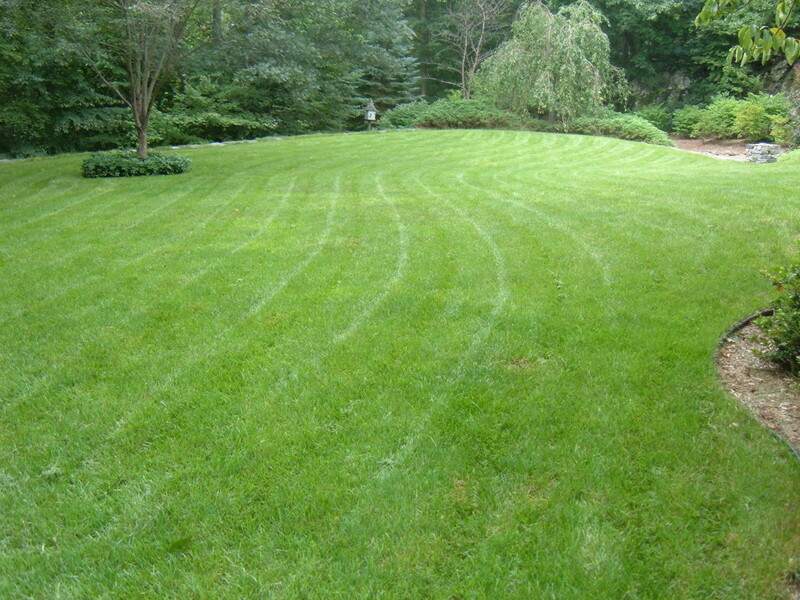 The first step is to determine how much space you have, the amount of sunlight and type of soil. Oregano: Oregano is a perennial plant that can be used as a ground cover or grown in a pot. It's very lovely and aromatic. Oregano can be a great border plant. It needs a lot of sun, light water and soil that drains well. Harvesting can start when the plant reaches 4-5 inches. Pinch off just above leaf sections and harvest only from the top third of the plant to keep it growing and producing. Garlic: Garlic is super easy to grow. Take a clove and plant it in the ground 3-4 inches deep and lightly top with soil. Bulbs should be planted 4 inches apart or more. Lightly water them and then walk away. Garlic is so simple you may even forget you have it and discover it growing later on. I did that once :). Harvest garlic when the leaf tips turn brown, but before they flower. Dig up the bulbs and there you have it. Parsley: This is another easy grower that can complement any sauce, but it can also be used as a tea. Parsley tea is an amazing health tonic loaded with nutrients and it has a great, mild flavor. Parsley is a biennial plant that prefers some shade, especially on hot days. Periodically pinch back stems to the base of the plant to allow new growth. Basil: This is a great plant that is super easy to grow from seed. It also reseeds itself readily. Plant it once and you'll likely find it just grows back on its own the following season. For this reason, it can also take over and you may want to control its growth by keeping it contained. Basil has an amazing scent and it truly enhances the flavor of tomatoes. 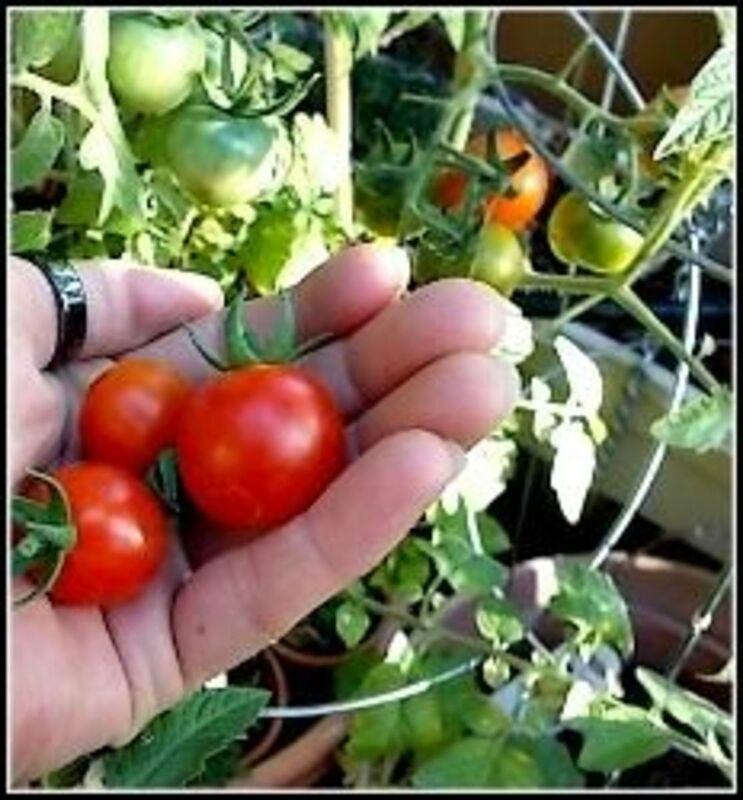 In fact, you can grow it right next to your tomatoes in the garden and both plants will enhance each other. When basil reaches 6-8 inches you can start harvesting it. Pinch off any flower buds if you see them to prevent it from going to seed. Harvest regularly to keep the plants from becoming spindly. Bay Leaves: These leaves are often used to add a hint of flavor to sauces and soups. 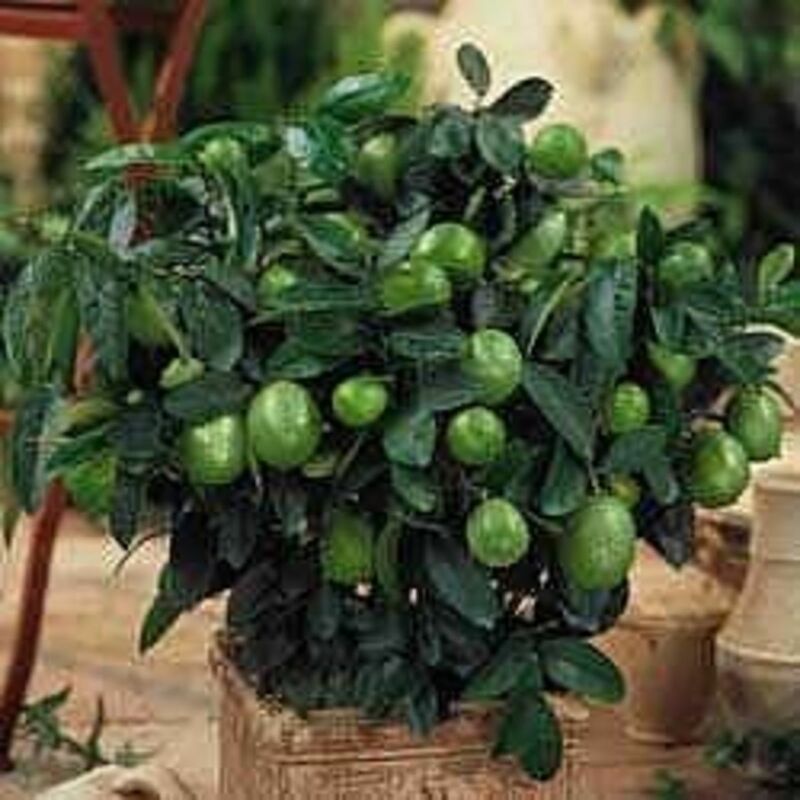 Bay laurel trees are small and ideal for growing in containers. They can be grown outdoors also if you live in a milder climate, but they should always be indoors anytime the temperature drops below freezing. This is another good reason to keep it potted. Bay leaves are usually used whole and then removed from the dish prior to serving. Organic heirloom seeds are the ideal way to grow a garden that keeps on giving. Invest in seed only once; then dry and preserve seeds from your harvest to use the following year. Tomatoes: Tomatoes of course are essential. You can't very well have marinara without tomatoes, but they can be easy to grow also. Choose a nice sunny spot in the garden or plant them in five gallon buckets. Be sure to stake or cage them so they can grow well and not drag the ground. There are several different types of tomatoes. I love Roma tomatoes for sauces. Grow with Basil for enhanced flavor. Sweet Peppers: Bell and banana peppers are both sweet varieties that taste excellent in Marinara sauce. Grow one or both in pots or in the ground. Peppers are not very fussy so long as they are placed in soil that drains well. If you use containers, don't over-water your peppers or the roots can rot. Keep them moist but never drench them. Peppers also prefer full sun. Onion: Onions are very easy to grow, particularly green onions which have a milder flavor than other varieties. Green onions can be planted in an herb pot. Regular onions are planted in the earliest part of spring, several weeks before the last frost using “sets” that you can purchase from any greenhouse. Onions can be started from seed, but they are a pain. Sets are much easier. Place them into the ground several inches apart. Only the bottom third of the bulb should be in the ground, the rest should remain above. Eggplant: Eggplants are wonderful in pasta sauces or as the main dish in Eggplant Parmesan. Eggplant is super nutritious and filling. It also takes on the flavors of whatever it is cooked with making it ideal for sauces, soups, etc. It is easy to grow but needs some space for the best results. You can put it in a container garden, but only plant should be used per 5 gallon container. If you grow it in raised beds or the garden keep the plants 3 feet apart. Eggplants are ripe when they become glossy. Push your finger gently into the skin. If it doesn't bounce back it's ready to harvest. Eggplants can be kept refrigerated for up to 2 weeks. Spaghetti Squash: Want a healthy substitute for pasta? Try growing a spaghetti squash. As the name implies, this squash looks a lot like spaghetti when it's cooked. This squash has to be grown in the ground. Grow it on a mound and keep it well watered and weeded. In the fall, when the fruit turns yellow it's ready to harvest. The squash can keep for several months if it's stored in a cool, dry area. Bake the squash at 350 degrees for 60-90 minutes. Cut in half, scoop out the seeds and then scrape the “spaghetti” from the sides. Serve with your awesome, fresh marinara sauce from your garden. Make Your Own $24 Tomato Sauce with Fresh Ingredients from Your Spaghetti Garden! Once you've created a spaghetti garden you'll never want to go back to the jarred stuff from the grocery store ever again! These gardens can be grown by anyone of course, but they are a great hands-on learning experience for kids. Kids always love spaghetti and pizza, which makes this a project they will want to participate in. They will learn the value of hard work and reward for effort. It is also a great way to pique their interest in healthy eating and you'll spend quality family time together growing and cooking your own fresh, fantastic food. Have you ever grown a Spaghetti Garden or other novelty or theme garden? I have grown another type of theme garden and I'll share it in the comments. :) aw, thanks epsonok0 glad you liked the hub. Awesome hub. And a great idea. I think im finding my new favorite hubber. Christin; If you think grapes are hard to get rid of blackberries are x10, almost as bad as ivy but with thorns. Sounds like a plan Seafarer. The only caution with grapes I have is that they are impossible to get rid of lol. We wanted to get rid of our grapes and do blackberries instead and it was a nightmare. :) Good luck with your gardening! I have always worked to rotate what vegetables I grow in which of the raised beds we have. Next year I will work to design 3 themed garden beds...should be fun! We'll definitely make one of them a spaghetti garden, including spaghetti squash. I love this idea, especially if you have limited space. It's a great way to focus your energies and then see the fruits of your labors. Great hub. And I live in a flat, and I can´t have a garden, and y envy you. I am thinking next year to move away from the main tow to an area where I can have at least a small garden. Thanks for keeping my dream alive. Great simple and informative hub. Love the idea of a theme garden. I would never have thought of that. Might be something my husband and I put together for our grandchildren. Fun! I have never heard of this idea before, but it is so inspired! Thanks for the detailed overview. 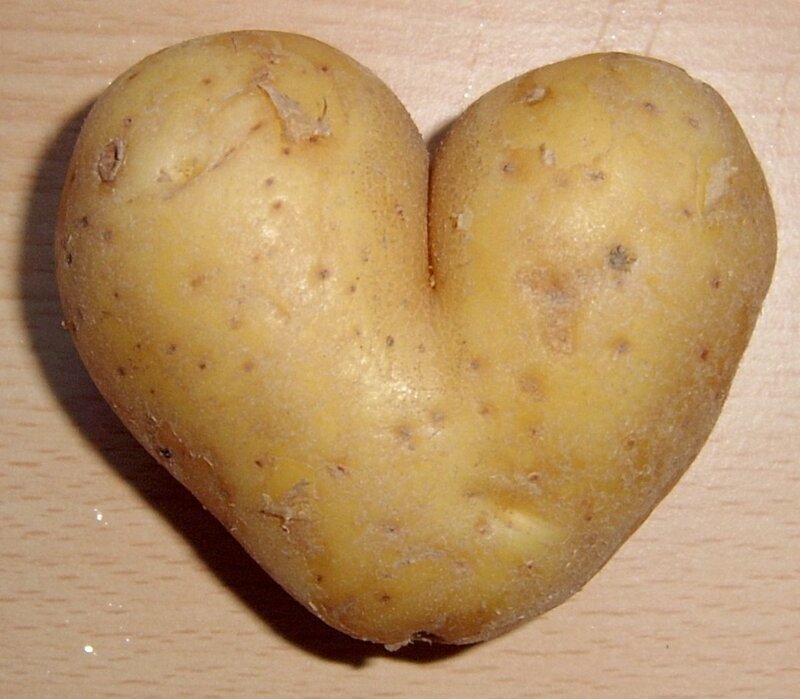 I love your gardening articles. I can't say that I have ever grown a garden with only spaghetti in mind. I almost always have an herb garden going as well as some veggies. Very creative thinking. What a great idea. Loved all the planting advice. thanks for sharing..Voting up and pinning. Innovative, unique, and compelling! What a great family bonding venture, especially when kids are involved! Thank you so very much for sharing this! Aloha! 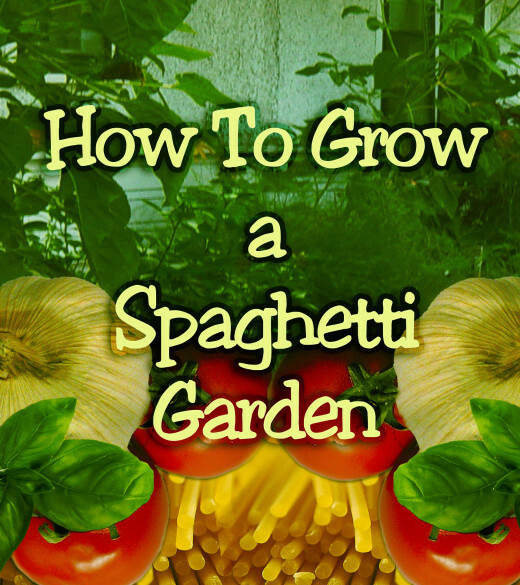 Clever idea, Christin, thank you for sharing the instructions to creating a spaghetti garden.